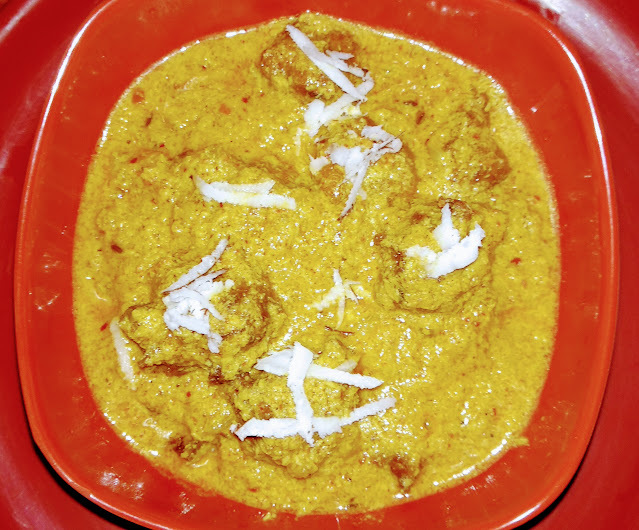 Today, sharing the famous Lauki Kofta recipe in my style. I have used fresh coconut and peanuts to give the gravy a creamy texture and a different taste from routine cooking. I hope you will like it. 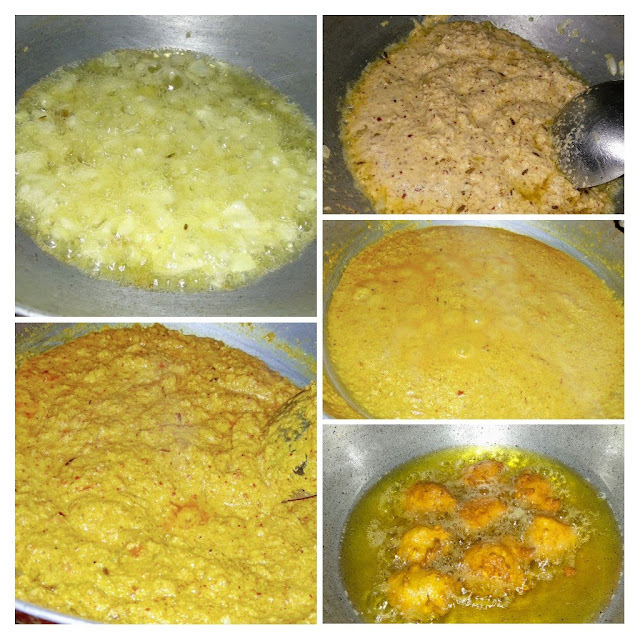 Recipe instructions : Mix 1 cup chickpea flour, chili powder, turmeric powder, salt to taste and grated bottle gourd in a bowl and make a pakora batter using some water. Take fresh coconut, garlic cloves, dry red chili and peanuts in a grinder and grind it to a smooth paste. 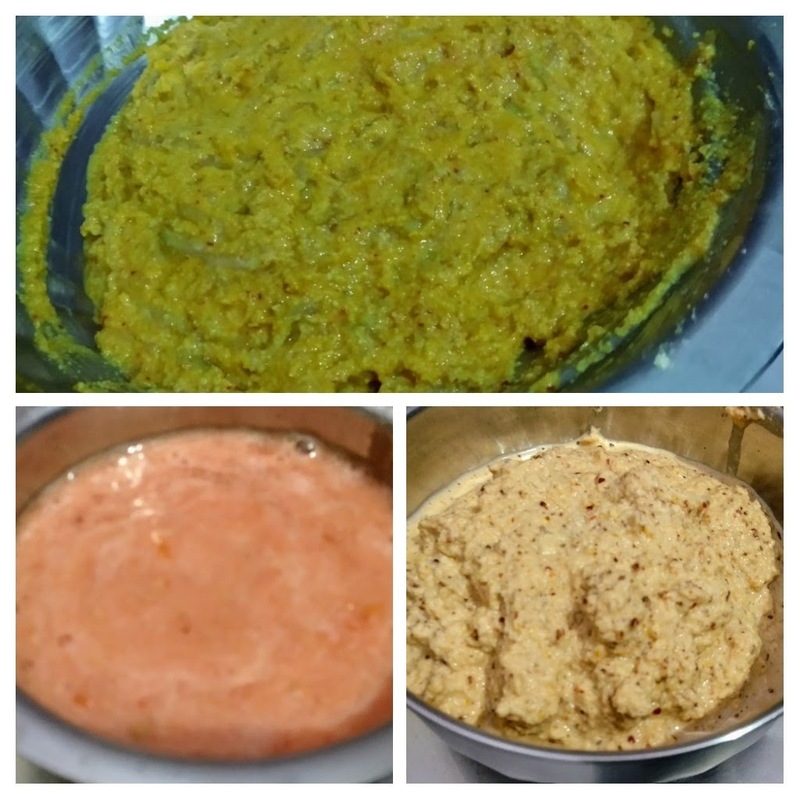 Make puree of tomato in a blender. Heat refined oil in a pan and make medium size Kofta on a low flame. Keep them on a tissue paper so extra oil is absorbed. Now heat 2 tbsp refined oil in a pan. 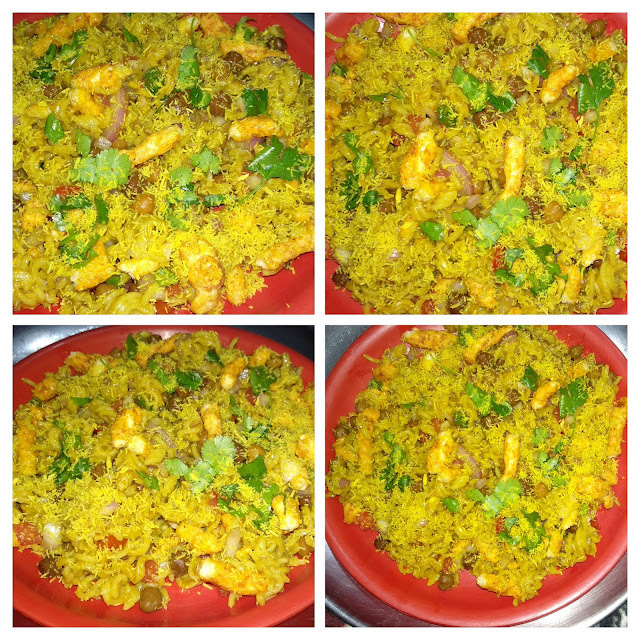 Add cumin seeds, when they crackle, add Asafoetida and onions and saute till they turn translucent. Add the coconut paste and cook stirring till it leaves the edges of the pan. Add all the spices, mix well and add tomato puree. Add 2 cup warm water and cook on low flame for 10 minutes. I have kept the gravy thick, you can adjust according to taste. Add the Kofta and cook for 2-3 minutes. Delicious Lauki Kofta are ready to serve. Thanks for vising my blog Sandhya. Lauki kofta curry taste great, Love it.